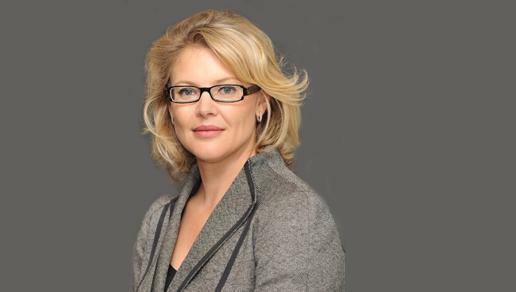 The Commonwealth Bank has confirmed interim marketing chief, Vittoria Shortt, will replace Andy Lark permanently as the banking group’s new CMO. Shortt has an extensive 13-year career across CommBank, and was most recently the chief executive of Bankwest retail before being appointed interim group CMO where she was also responsible for marketing. She was previously executive general manager of direct channels for Commonwealth Bank, and has led sales, operations, strategy, marketing, mergers and acquisition roles. Her resume also includes stints with Carter Holt Harvey and Deloitte. Shortt officially took over last week, a spokesperson said. Shortt follows in the big footsteps of Lark, who announced his resignation from the banking group in May after two busy years as group CMO. His achievements included overseeing the relaunch of the CommBank brand, as well as transforming the bank’s social, digital and mobile strategies.